Morning Star Caravans is a family run business based in West Wales. We’ve been established since 1982, selling quality second-hand static Caravans. 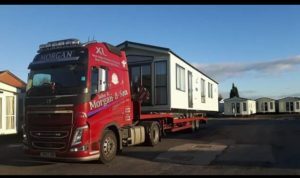 All Caravans are sourced from private owners which are usually used for 5/6 weeks a year, hence their nearly new condition. We have a comprehensive list of Caravans for sale, continuously in stock. 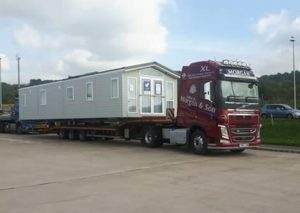 Delivery of our caravans can easily be undertaken by our own fleet of transporters anywhere in the U.K. Shipment can also be arranged anywhere in Europe or anywhere the World! Therefore, getting your caravan to you won’t be an issue, wherever you are.